Meet your new MS Ireland writer! It has been a bit of a hectic, but a great time to write lately. Two bits of fantastic news came my way in regards to my writing, and I’ve been over the moon since. 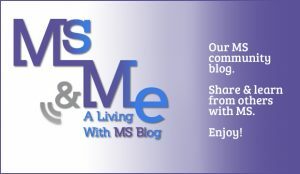 While I have not posted regularly on my own blog, The Irish MS society invited me to voluntarily join their blogging team. Needless to say, I was delighted to hear they wanted me to join their ranks. 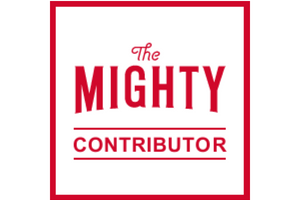 It’s an enormous honour for me to be part of the blogging team. The society’s commitment, care, understanding and continuous support not only to myself but to countless others, has been and continues to be beyond words. 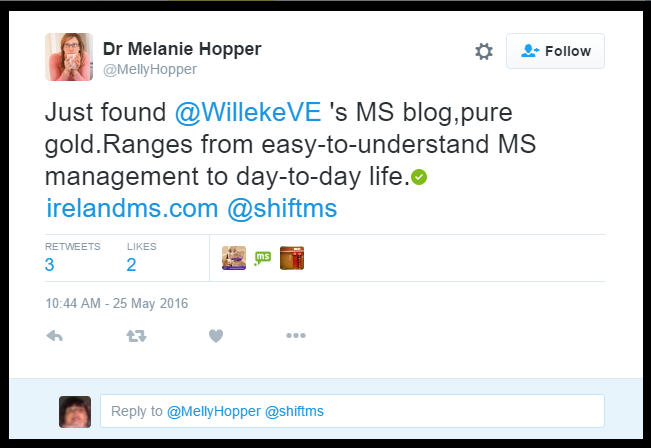 Feel free to read my introduction blog post on the MS Ireland website. 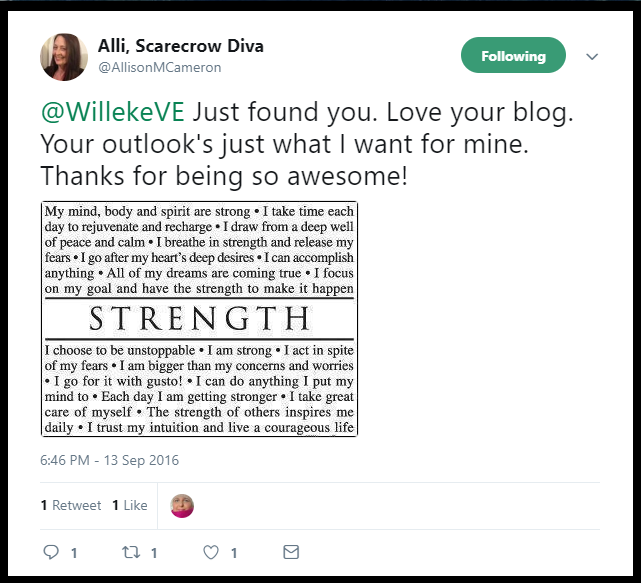 They will add future posts written by myself to their website, and I will provide links to them from my blog here. In the meantime, please check out their website regularly for more posts by other MSers and to find out news from the world of MS.
Blogging for them doesn’t mean I will stop posting on my own blog, though, so keep on coming back here to catch up and read as you please. If you want to financially support MS Ireland, please donate. For more about the MS Care Centre, please visit their webpages. Well done, Billie! I had the pleasure of doing research for MS Ireland some years back and found them absolutely wonderful.